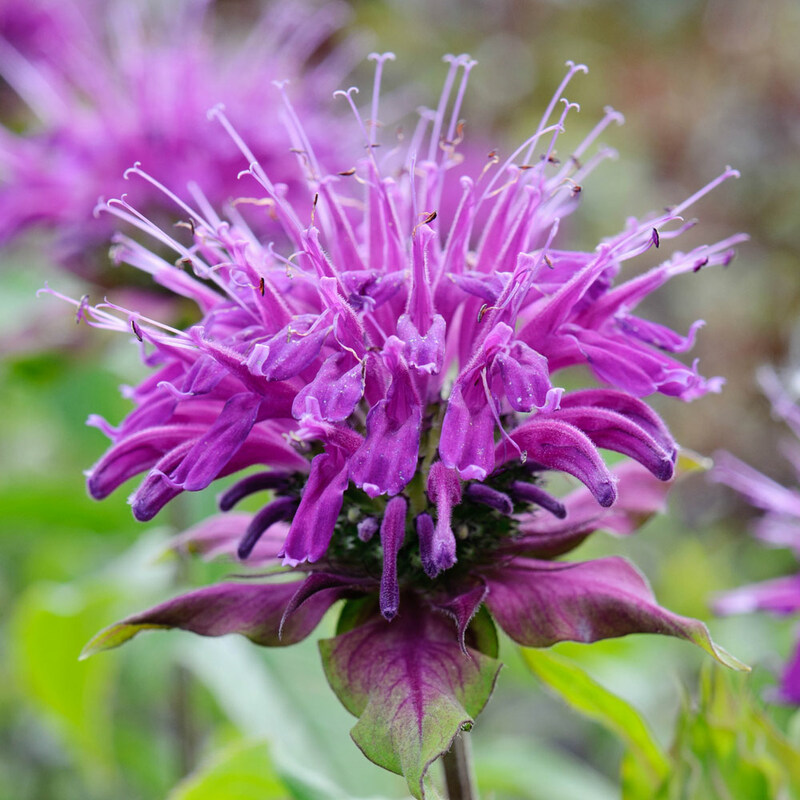 Monarda, also known as bergamot have fascinating scented flowers that are a striking addition to Flower beds and borders. 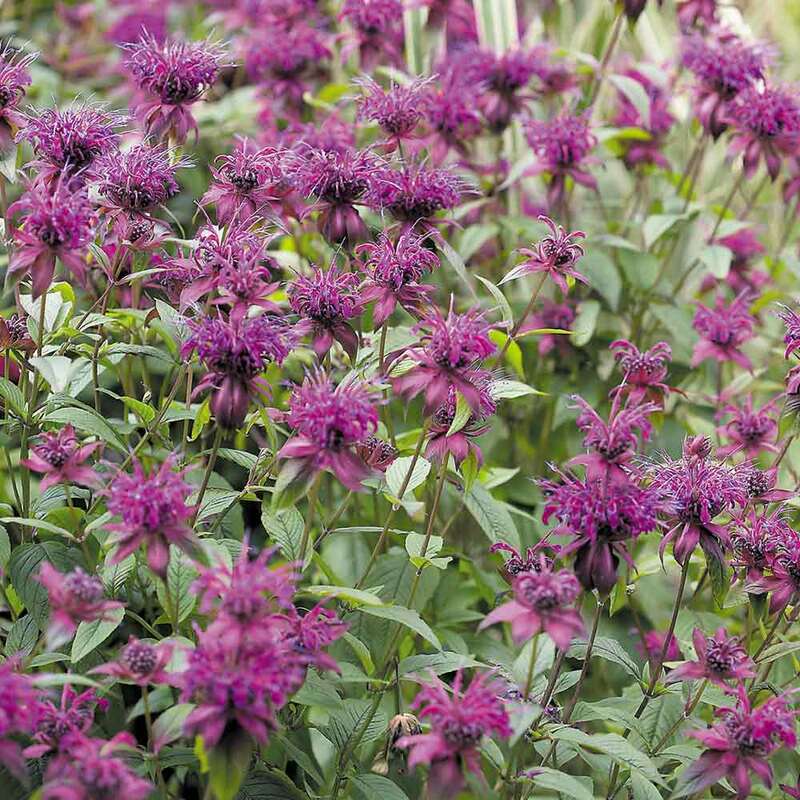 Blaustrumpf is a clump-forming herbaceous perennial, with mint scented aromatic, bronze tinged leaves and terminal whorls of deep purple flowers. 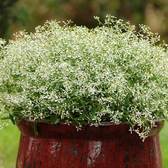 Usefully, these thrive in shade and semi shade where other perennials struggle. Height 60cm. First grade loose root plants supplied. 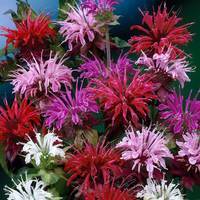 The monarda are perfect for planting in humus rich, relatively fertile soil. 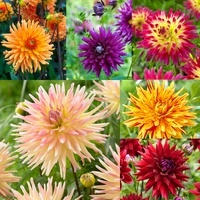 Plant in full sun or in partial shaded areas. 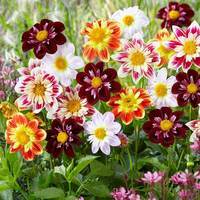 It is important that the soil is not allowed to dry out in the summer, and provide some protection from the excess winter conditions.